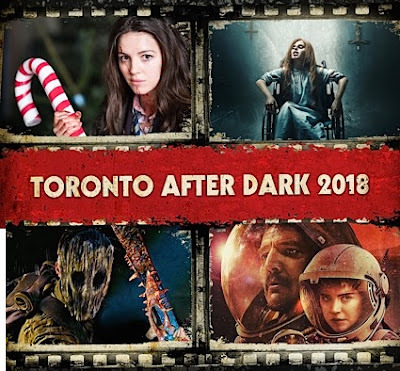 The 13th edition of the Toronto After Dark Film Festival kicks off today with a solid nine days slate of features and shorts to satiate even the most hungry genre fan. While I won't be there as much as previous years this time around, I'm sure I'll check in with a round-up after all the dust has settled. Until then, see you... After Dark!